Ready to Buy your St. Petersburg House. Sell Your House Fast St. Petersburg, Florida For Cash. Ace Home Offer delivers the simplest, most efficient, and most profitable way to sell your house in St. Petersburg, Florida. Whatever your reason for selling your home in St. Petersburg, FL, you’ll find Ace Home Offer offers all the convenience of technology, and the help of human experts who really care when you have questions. We buy houses St. Petersburg in as little as 7 days. “I Need To Sell My House Fast St. Petersburg ” We Can Help! We buy houses in St. Petersburg. We can buy houses that haven’t sold as for sale by owners, or with Realtors. Because our expertise and hyper-efficient process allows us to complete transactions others just can’t, while putting more money in your hand. You are in a rough situation and telling yourself, “I need to sell my house fast.” However, you have no idea at all how to go about this. 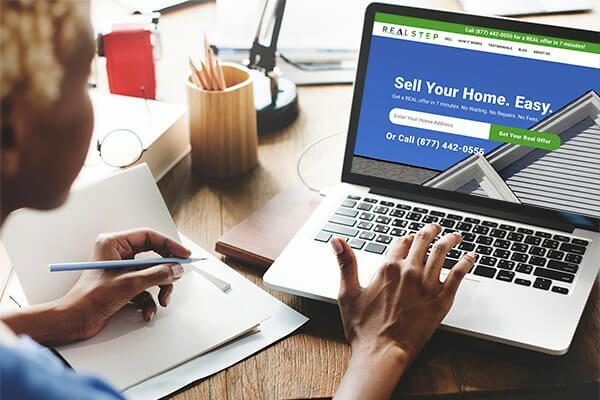 There are seemingly millions of sell house online sites, but you do not know how to tell which one is right for you or even if they are all legitimate business and not scams. So what CAN you do to sell your house fast in St. Petersburg Fl ? 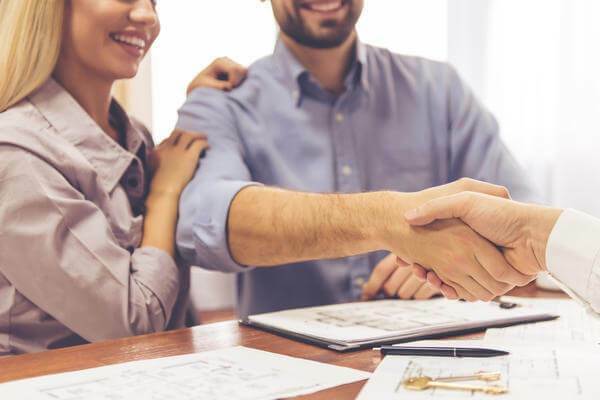 Well, there are some steps you can take to make sure your home is sale ready, to begin with, if you want to go that route. 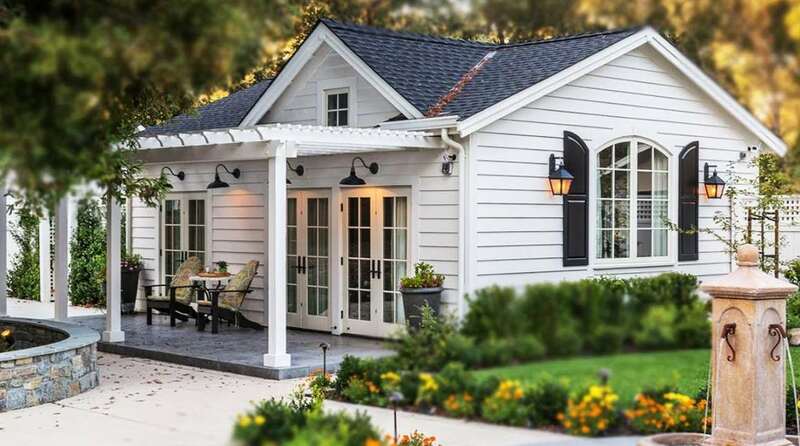 Improve the curb appeal of your home. How does it look from the street? The better the house looks, the more interest it may garner. Make some upgrades. Are there things in your home that are outdated? Are there things that could use spruce? Has the kitchen been the same since your dad built it in 1962? Then, you might want to make some improvements. Depersonalize things a bit. Sure, all of your personal touches are great, but that painting by Aunt Shirley of all those naked people in Australia dancing in the rain may turn off the buyers. Does all of this seem like more work than you want to put into it or more time than you have? Maybe you are upside down on your mortgage. Perhaps you got a promotion at your job, but that requires relocating, and you have to be there in a few weeks. Well, then maybe Ace Home Offer can help. After all, we buy houses. That is what we do. How does the process work? Well, the process is relatively simple and straightforward. In fact, there are just three steps to it, and we make it as easy as possible to sell your St. Petersburg Fl house online. Call us at 877-442-0555. We will talk about what condition your home is in and what kind of features it might have. Ater that, we can give you an estimate of what you might be able to expect. If you like the estimated offer, then we schedules an appointment to meet with you in your home. Keep the appointment and meet with us at your home. One of our certified specialists will meet with you and walk through your home and make notes. They will look around and find out if any repairs are needed. It is okay, though. You do not have to make those repairs. After that, they will go over and sign a sales agreement. Decide on a closing date and make the sale. Yes, it is that simple. We work on your schedule. We handle all of the details. You show up, sign the paperwork and get the money from the sale. All within a few hours. This all sounds pretty good, doesn’t it? A lot better than that first option up top, right? As we said, we buy houses, and it is all we do. We are experts at it. Call us today at 877-442-0555 and see how we can help.